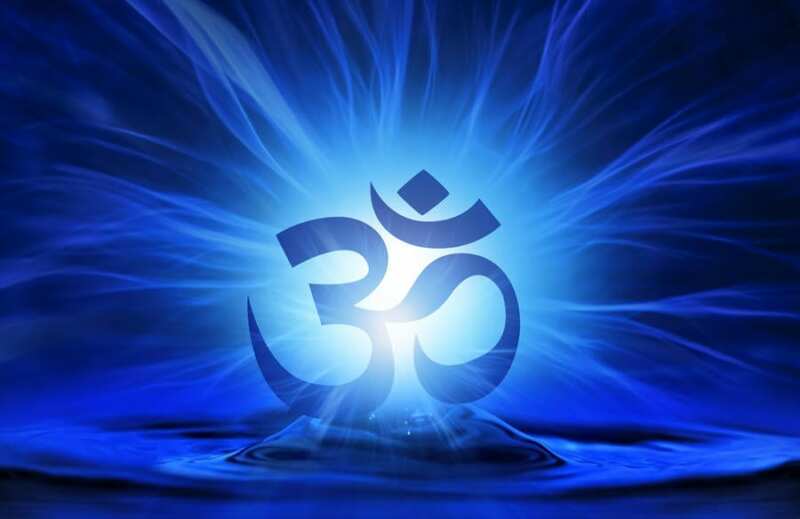 OM is a spiritual symbol which denotes the essence of the ultimate reality, consciousness and inner self. From the ancient era OM is a part of iconography found in manuscripts, temples, monasteries, spiritual retreats and yoga centres. It is the most recognized sacred symbols which is being used the worldwide. It is a sacred recitation made before, during and after private prayers, Yoga, meditation and spiritual activities. Max Muller and other scholars state that these philosophical texts recommend OM as a tool for meditation. 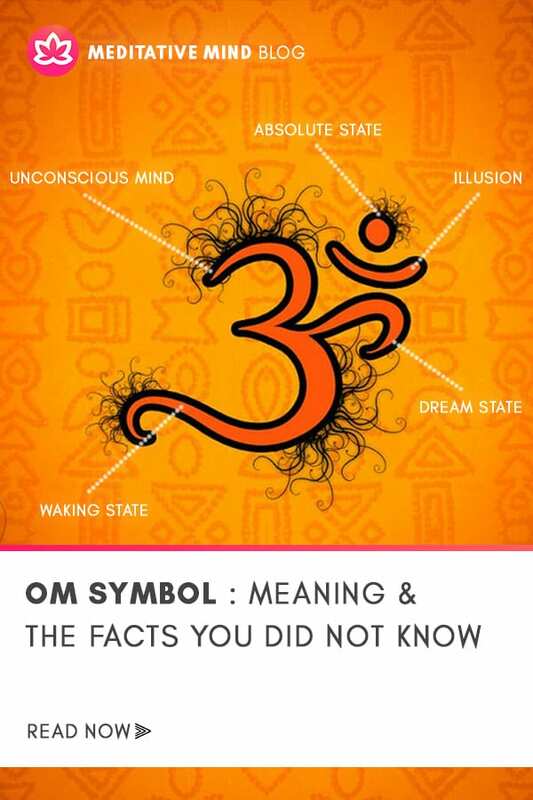 OM Symbol with symbolic meaning can be explained in five parts consisting of three curves, one semicircle and a dot. Benefits of chanting OM (AUM) mantra have also been proved by the scientists and they confirm that daily repeatedly chanting OM (AUM) mantra reduces stress, increases concentration, gives peace of mind, treats depression. It was concluded in the analysis that OM (AUM) serves as a brain stabilizer which is an energy medicine for human beings under stress. Research papers confirming the effects and benefits of chanting OM were published in International Journal of Computer Science and Network Security (IJCSNS) in January 2009 Issue. Chanting OM has many benefits which can’t be explained in words but can be felt and physically experienced only. 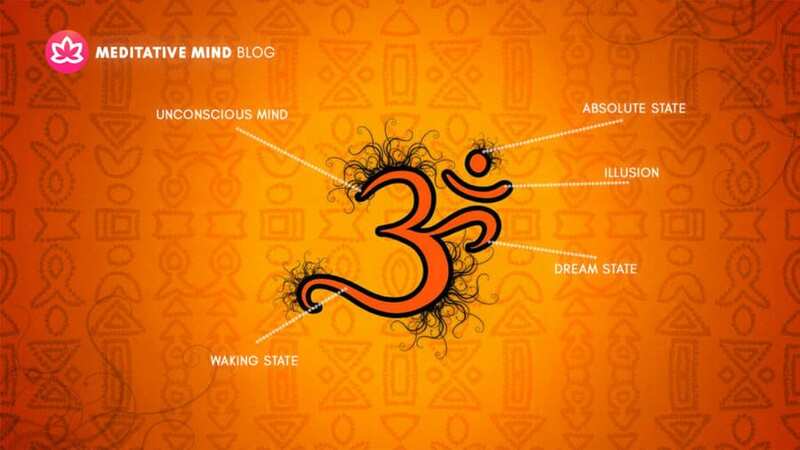 Awesome information on om symbol,which has provide much more information.